This week our subject: "Living Walls"
Present: Pat Crawford, Dr.Howard Lee - Senior Lecturer in Sustainable Management, Isobel Brotherton - NFU Press Officer (South East), Professor Chris Atkinson - Greenwich University Professor of Sustainable Agriculture and Climate Change, Howard Porter - Co-Ordinator Tonbridge & Malling Friends of the Earth, Paul Boxall - Head Teacher Hadlow Rural Community School, David Bartholomew - Photographer, Karen Cresswell - Kings Hill Marketing Consultancy. College lecturer Howard Lee has been at the centre of the Hadlow College project into Living Walls, working with Scotscape, Hadlow College students designed two Living Walls at Hadlow; one outside and one inside. 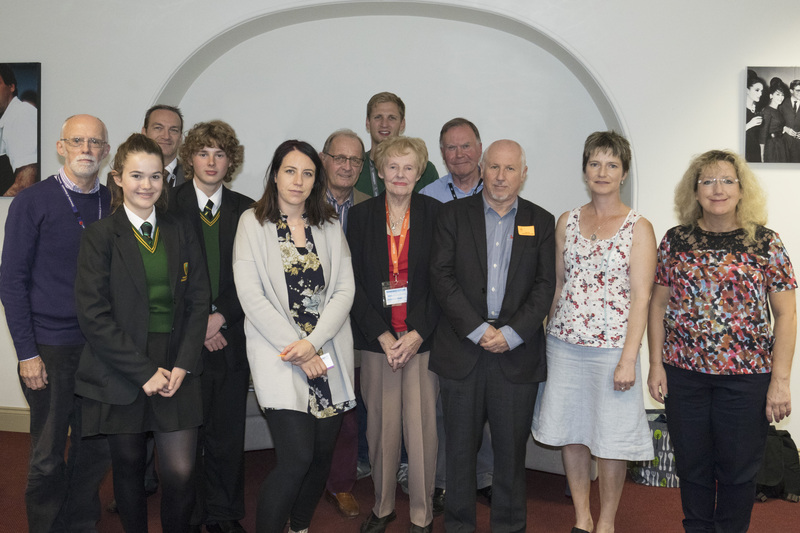 On Wednesday the Rural Focus Group explored potential opportunities for Living Walls; and the potential management issues! Howard Porter suggested the potential for reducing air pollution........Howard Lee raised the importance of maintaining Living Walls; he has experienced Living Walls which promised so much, 'dead as dodo' one year later! Returning to reducing air pollution; the influence of plants to absorb pollutants can be detrimental: Chris Atkinson reviewed research which demonstrated allotments near roads may absorb 'lead' which would be contaminating the edible crops with health damaging levels of pollutants......Paul Boxhall - Head Teacher at Hadlow Rural Community School brought two of his students to the RFG meeting and they reported on their School project; growing vegetables in a Living Wall......the students had clearly though through the process, to the point of ensuring the pots they would use were fully sustainable - made from re-cycled vegetative matter. Rachel Anderson asked; how many Living Walls are being incorporated in new building projects? Howard Porter responded with: "It is still a minor industry.......BUT it is growing! 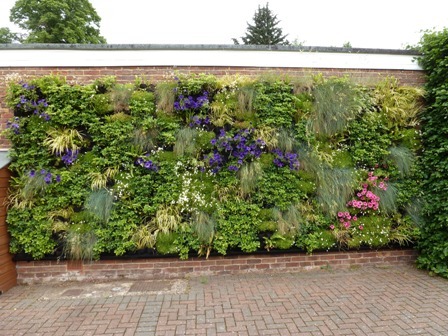 We all agreed: Living Walls make a positive contribution to our 'environment and well being' and should be encouraged! 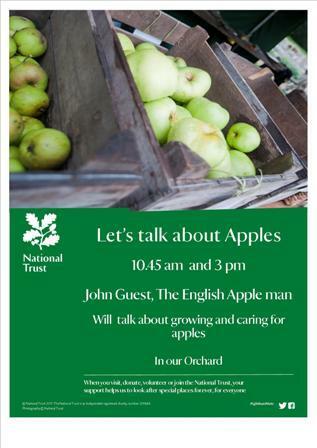 Tomorrow: Saturday 30th September, The English Apple man will be at Ightham Mote helping with their 'apple weekend' which features tasting opportunities for visitors to the weekend event. the majority of sites will be at the optimum stage early next week (w/c 2nd October). The last week has seen a noticeable slow-down in the degradation of starch, but fruit is continuing to ripen rapidly, so this is likely 'catch up' in the next couple of days. It is very important that growers monitor their orchards vigilantly as they will change extremely rapidly with the recent spell of warm weather. Perhaps of greater importance with Braeburn, is not the date at which picking starts, but ensuring harvesting is completed by the time the starch has dropped to 50%. This is likely to be somewhere around 12th October in Kent! Of course finishing harvesting before the starch level reaches the lower limit is true of all varieties!